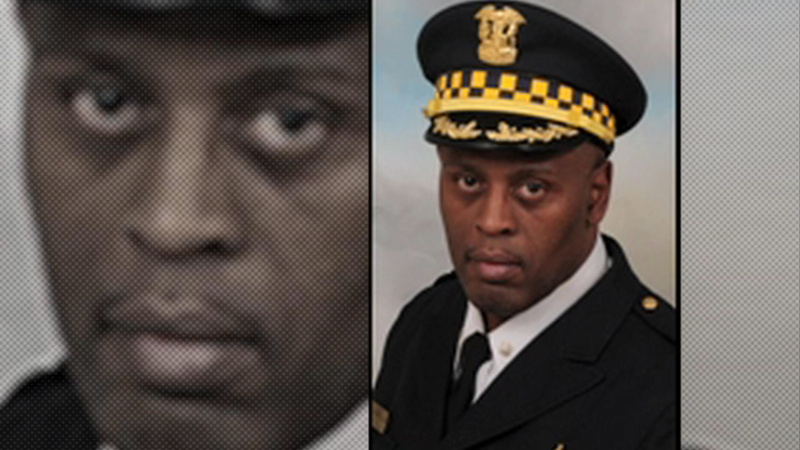 CHICAGO (WLS) -- A judge says DNA from the gun of Chicago Police Commander Glenn Evans can be used as evidence his trial. Evans is accused of shoving the weapon into a suspect's throat in January 2013. The judge denied a request from the police officer's lawyers to suppress the swab. Evans has pleaded not guilty to battery and misconduct charges.